Progression. That is what everyone should be striving for when it comes to their workouts. 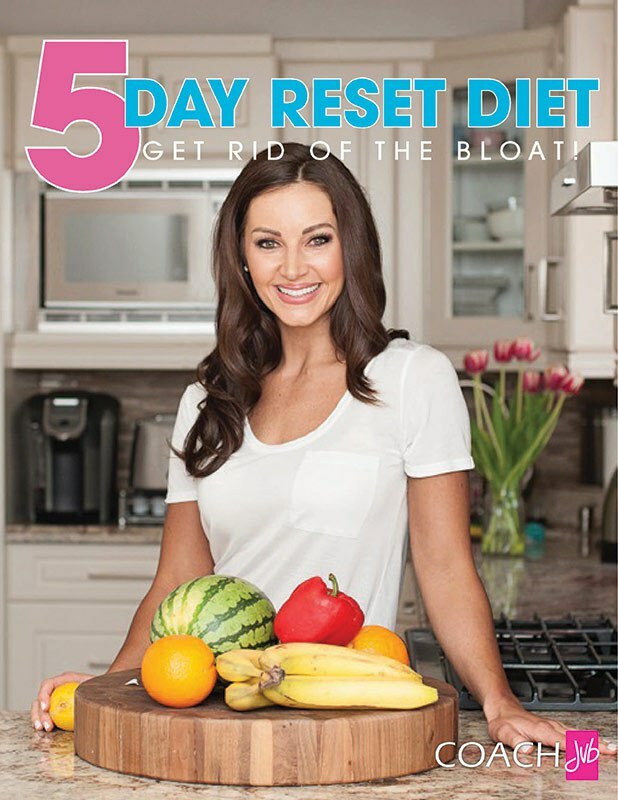 Unfortunately many people get stuck doing the same routine day-in and day-out with very little results by performing the exact same exercises over and over again. Without any progress, this eventually causes discouragement because of the lack of physical changes leading them to give up then maybe start all over again a few months later. Repeat sequence. Same results. This is a redundant cycle that many people go through because without a structured plan and progress tracking, it’s almost impossible to gauge success in your efforts. I’ve seen people at my gym do the exact same exercises with the same tempo and intensity over and over (and over) again and since I’ve been observing them for months there has been very little change. This is what I like to call a “BLINDED ATTEMPT AT CHANGING YOUR PHYSIQUE”. When I prescribe a program (my own included), it is constructed in phases of progression. This is what is known as SPORTS PERIODIZATION which is the strategized approach to training that is based on progressive cycling of varying techniques in a workout program over a specific time period (i.e. 4 to 6 week intervals). The purpose of periodization is to introduce different types of workout stresses as an individual makes physical improvements (i.e. conditioning, strength, muscle gain, etc.) and to continue progressing. Studies have shown this method to be exponentially more effective than training blindly without a plan (i.e. fitness classes anyone?) just for the purpose of fatigue or repeating the same style of workout endlessly. Periodization’s roots can be traced back to endocrinologist Hans Selye’s theory of General Adaptation Syndrome (GAS) which describes how the body reacts to stress. The first phase of GAS is the i) ALARM PHASE which is the initial shock to the stimulus. This is followed by the ii) RESISTANCE PHASE in which the body adapts to the stimulus (this is where the changes happen such as muscle gain or weight loss). 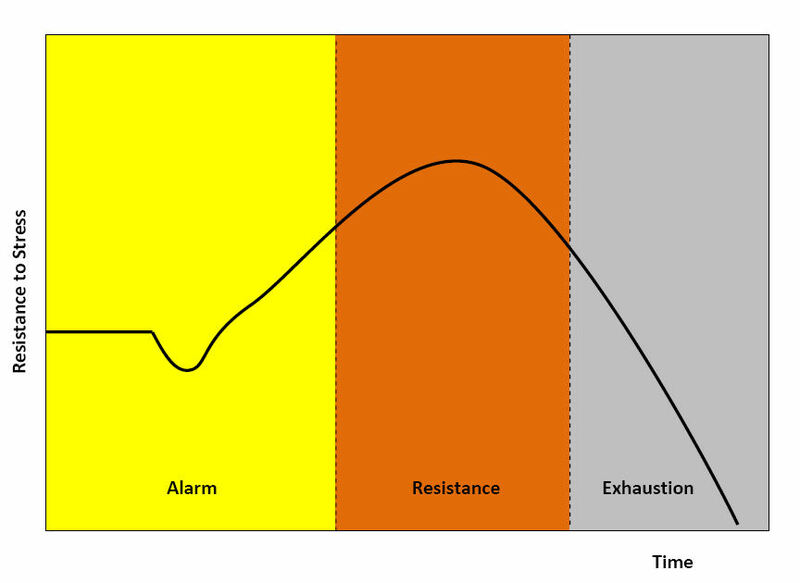 The last phase is the iii) EXHAUSTION PHASE in which gains stop due to the body adapting. This may also result in regression of gains and we don’t want that! The purpose of PERIODIZATION would be to keep the body in phase i) and ii), preventing it from getting to phase iii). This is where training should be adjusted through rep ranges, volume, intensity, etc. to continue progression. Unfortunately, this is where most people give up or completely stall in their gains. For my beginner-type clients, I like starting them with “CONDITIONING (low intensity, high volume) program” for 4 to 6 weeks, followed by “MUSCLE BUILDING (high intensity, high volume) program” for another 4 to 6 weeks, and then “STRENGTH (high intensity, low volume) program” for, again, another 4 to 6 weeks. This offers variety and keeps the body progressing and adapting to the different types of stress. Of course this is just an example as programming is based on the individual so these phases will vary from person to person based on their fitness levels and goals. 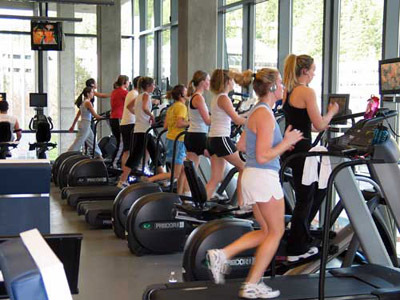 The next time you look around the gym, do an observation on who is doing the same routines over and over again (by the way it’s not being nosey. It’s research). More than likely these individuals do not make any noticeable changes in their body. For the ladies it’s either “ENDLESS AB CRUNCHES or CONSISTENT CARDIO?”. What about the other body parts??? So the next time you embark on a fitness program, make sure you have a plan and understand when it is time to change up your program for the sake of progression rather than blindly executing workouts monotonously. Try applying PERIODIZATION techniques!